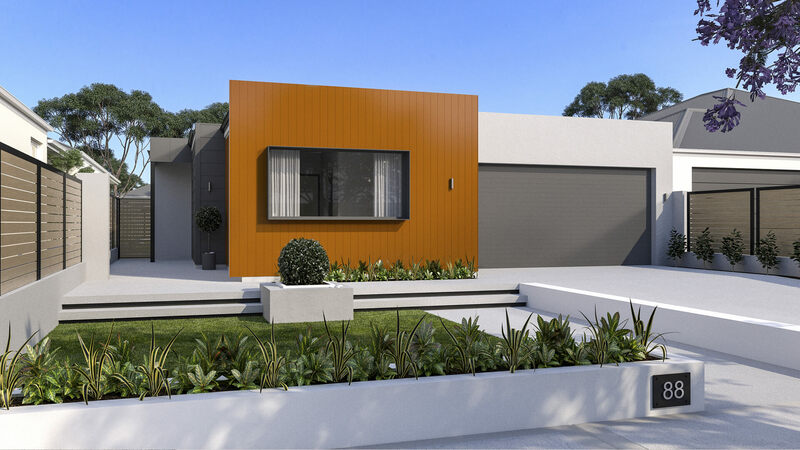 A stunning range of homes with spaces planned from the outset to maximise functionality around the way you live, to give you incredibly space and cost efficient layouts. 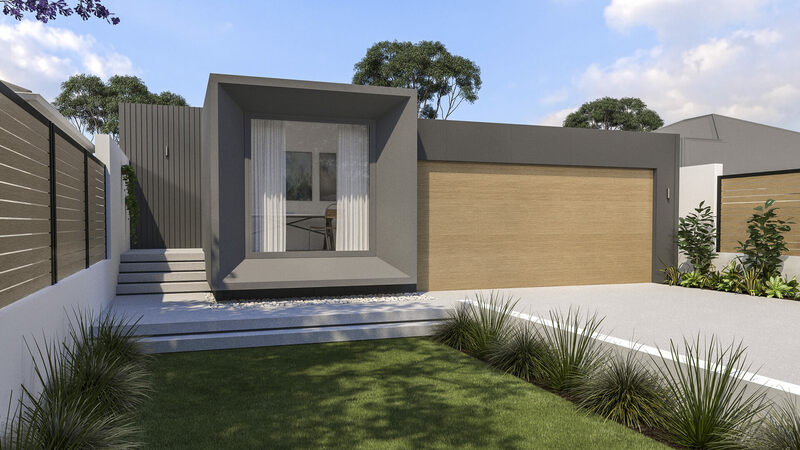 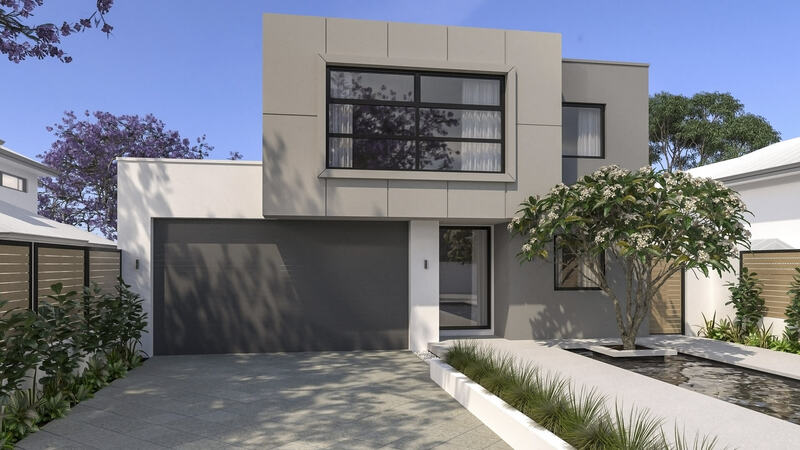 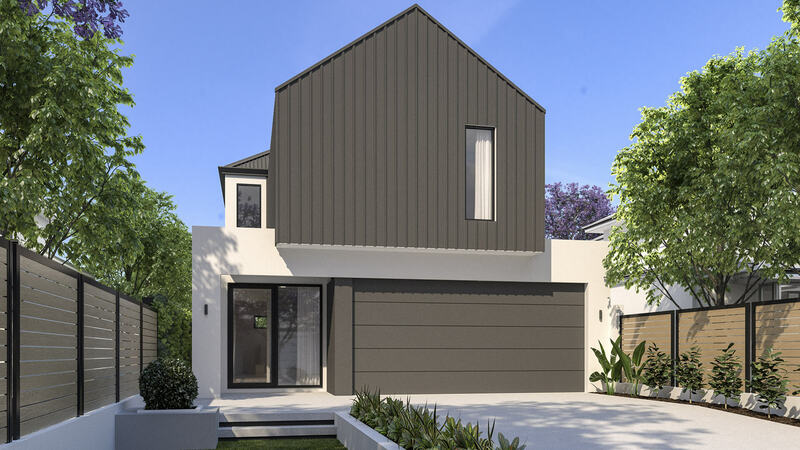 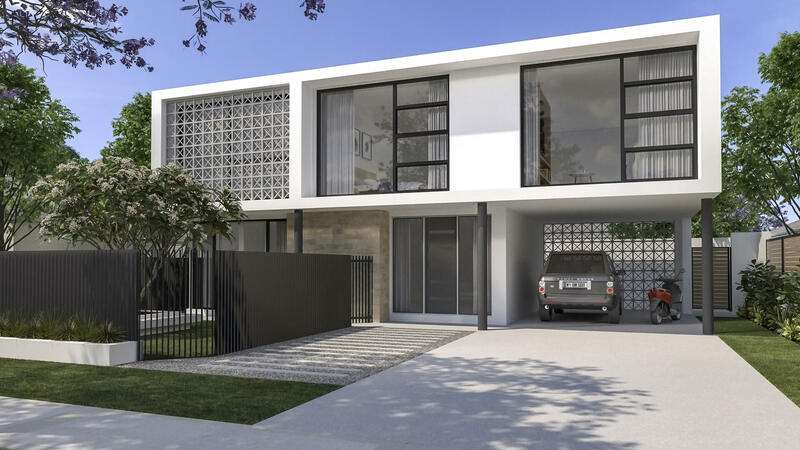 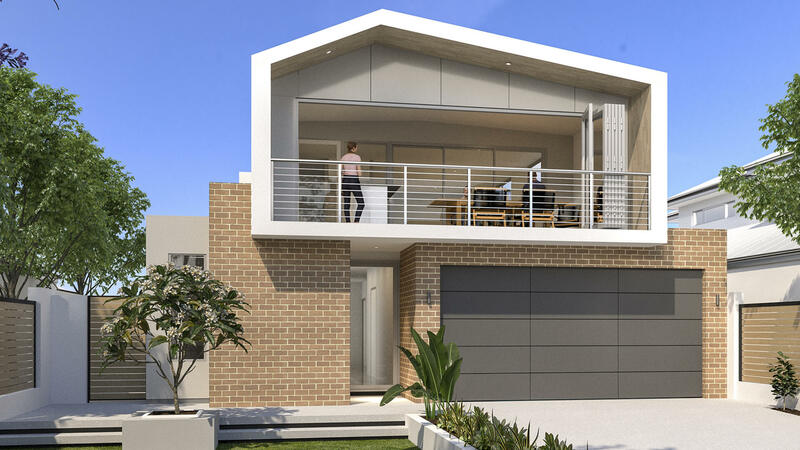 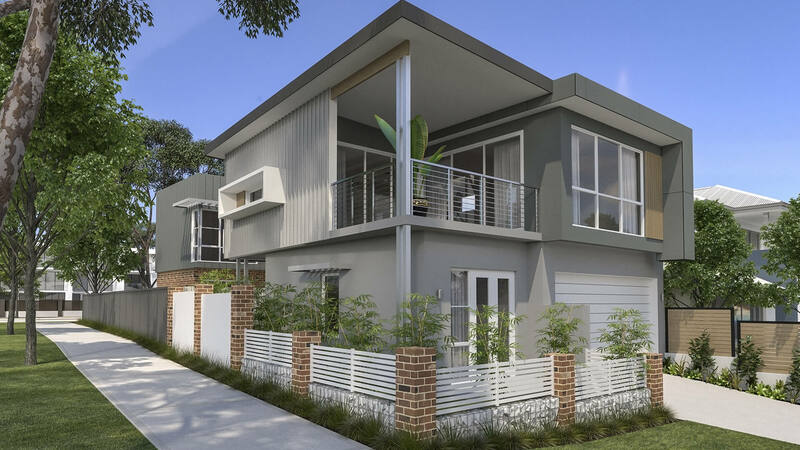 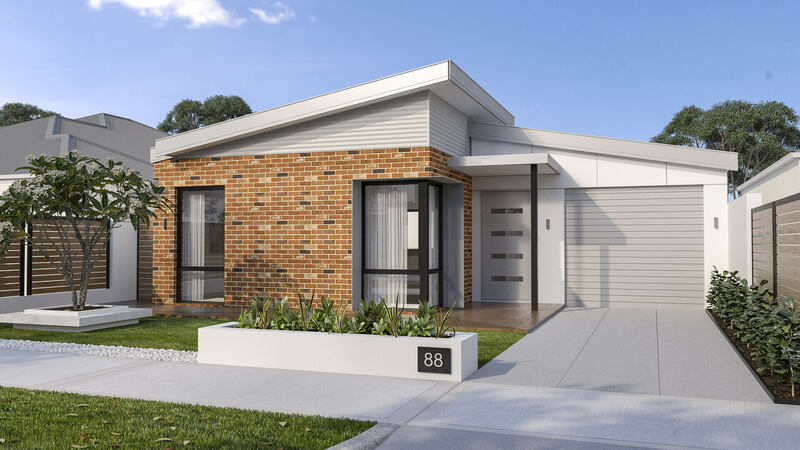 At mygen Homes we can ‘weave’ these modern techniques into tried and tested building methods to give you a home that is not only energy efficient which is necessary as consumables get increasingly costly, but a healthy living space that is a pleasure to live in. 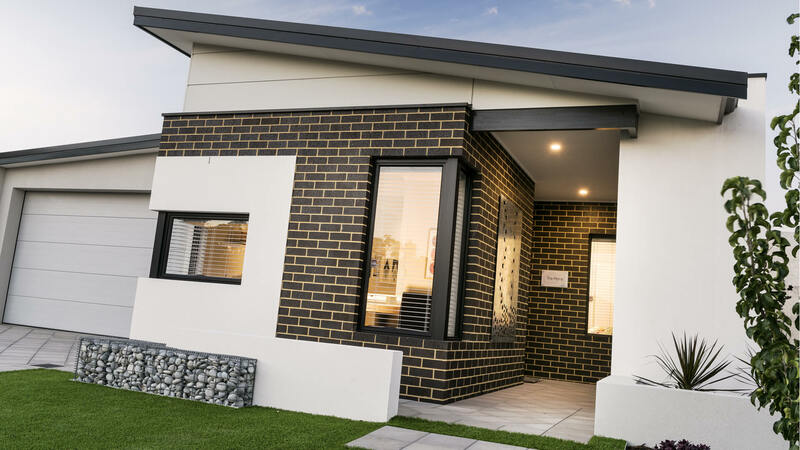 Feel free to contact us to discuss how mygen Homes can make your building experience, an energy and cost saving investment, one which you will enjoy a healthy and fulfilling life in a thermally efficient home.